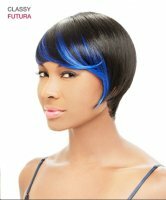 Show off your vivacious side with the It’s a Wig Trendy & Unbalance synthetic wig! 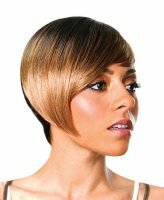 These sporty alternatives are short, bold and ready to turn more than a few heads all day long for stunning wig wearing comfort and beauty. 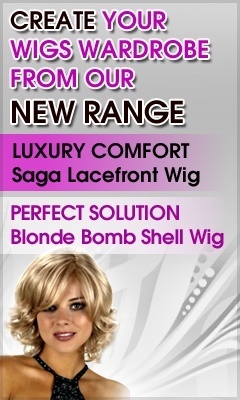 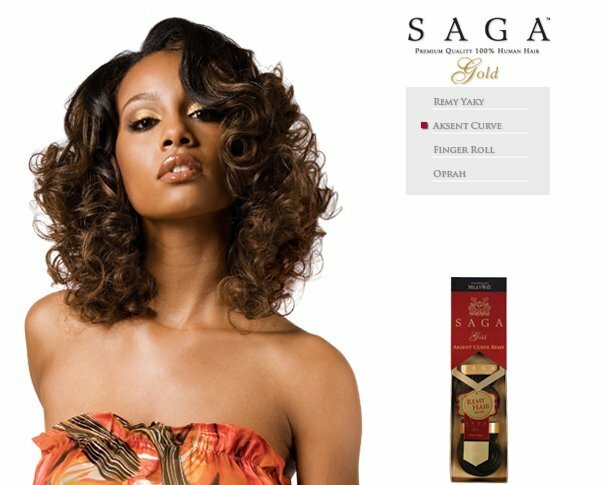 Wigs Online Store completes the best of this season’s latest magazine spreads with dazzling colors and salon glamor. 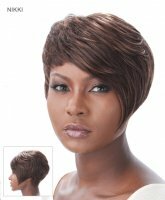 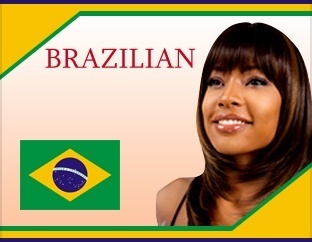 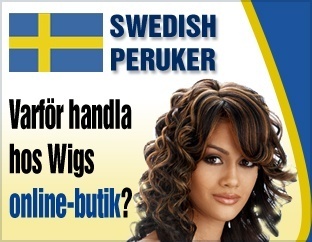 It’s a Wig are known leaders in the wig industry and the synthetic wigs combine a blend of human hair with high quality synthetic fibers. 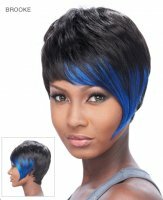 They feel silky, smooth and lovely to wear all day or for a night of high energy at the club. 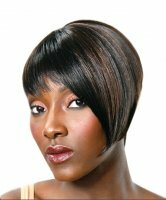 Put your face of confidence on with short hair styles designed to frame your face and accent your best features, especially your smile!